On the night, former OLSC president, Killian Byrne conducted an interview with Cian. 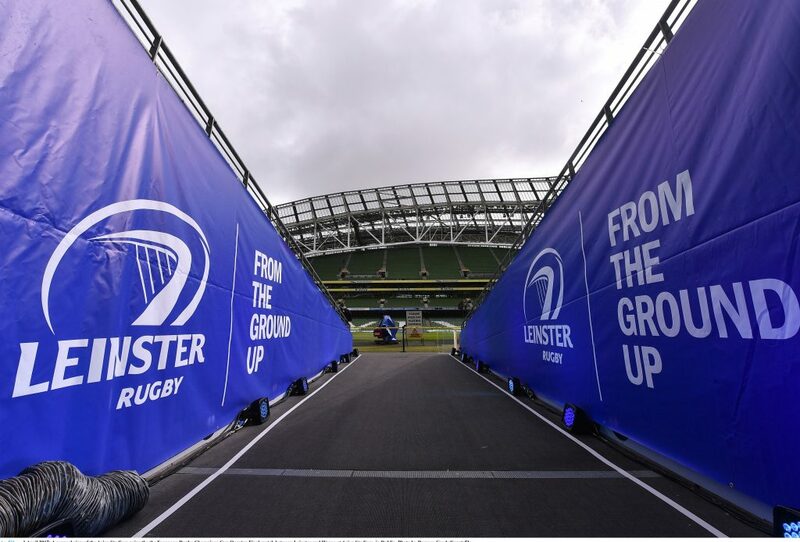 Killian firstly told Cian how happy Leinster supporters are to see him back in training again and asked him about his return to play schedule. 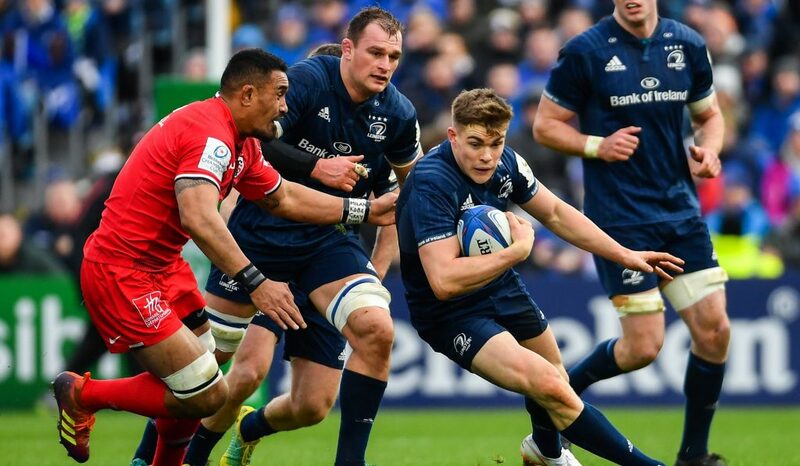 The good news on that score is that, all going well, we could see Cian taking the pitch for Leinster’s upcoming clash with Castres. When asked about his approach to Christmas this year, Cian said he would be making the best of the fact that he won’t be required to play over Christmas and enjoy a “few bevvies” with friends and family, but he will still have returning to play as his priority. Killian then enquired whether it was Cian’s ambition to be a professional rugby player back in 2005, when he was playing with Belvedere College. 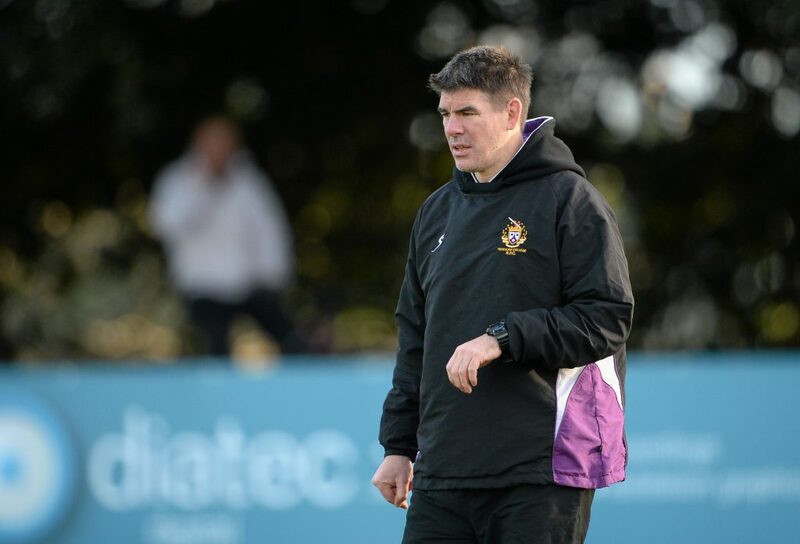 He admitted that his concentration veered toward rugby rather than homework back then and although he didn’t fully understand the implications of being a professional rugby player, he knew that is what he wanted to do. Cian went on to tell us that in the beginning with Leinster, he was “put in his place” on a couple of occasions, but also had Ronnie (Reggie Corrigan??) and Blaney (Brian Blaney) who took him under their wing and introduced him to drinking coffee around Ranelagh. 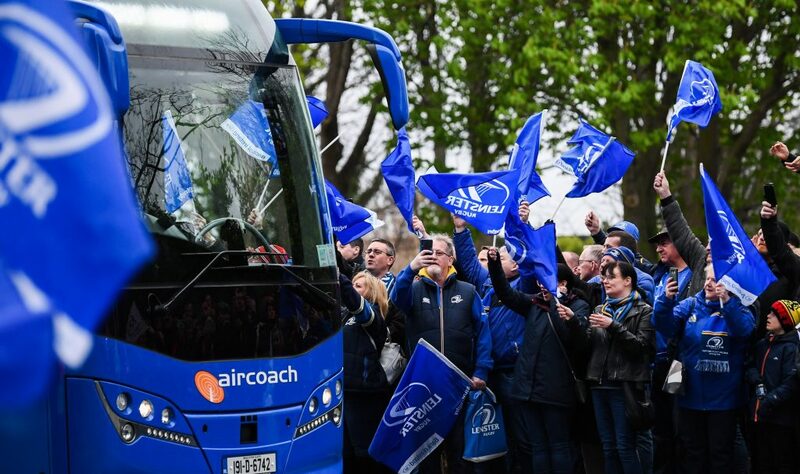 When asked if any of the many Leinster highlights stood out for him, being hauled off the pitch after thirty minutes was upmost in his mind. Cian elaborated by saying that the negative experiences stayed with him more than the positive and that he would try not to repeat the negative moments of his career. Killian asked Cian how he filled his time when he’s injured and not playing rugby, to which Cian replied that his two dogs take up much of his leisure time and limit his opportunities to partake in his other passions, art and social media pursuits. Speaking specifically about his art, he described himself as being a bit of a disaster, as he tends to lock himself away for eight to ten hours in a room, with only his art, a kettle and some teabags for company. 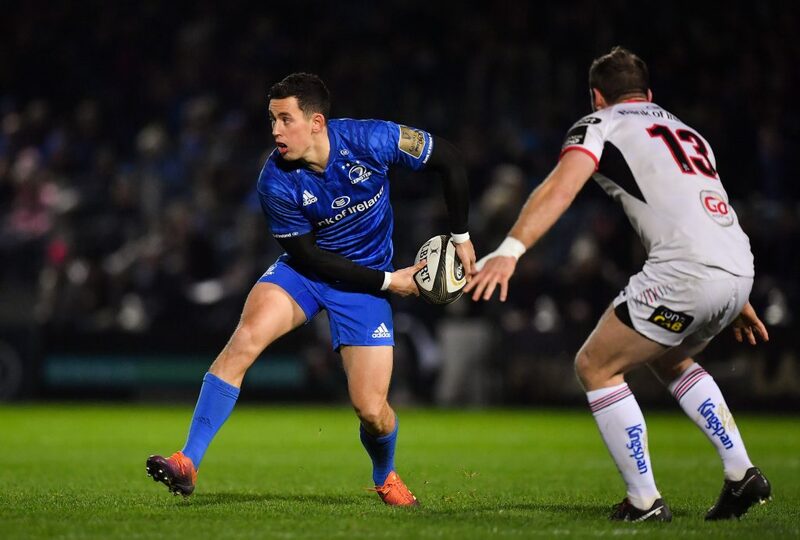 Cian emphasised the importance of the home support to him and the rest of the team when playing in the RDS, the buzz it gives him, and stated that winning in front of the Leinster support is “the reason you play rugby”. 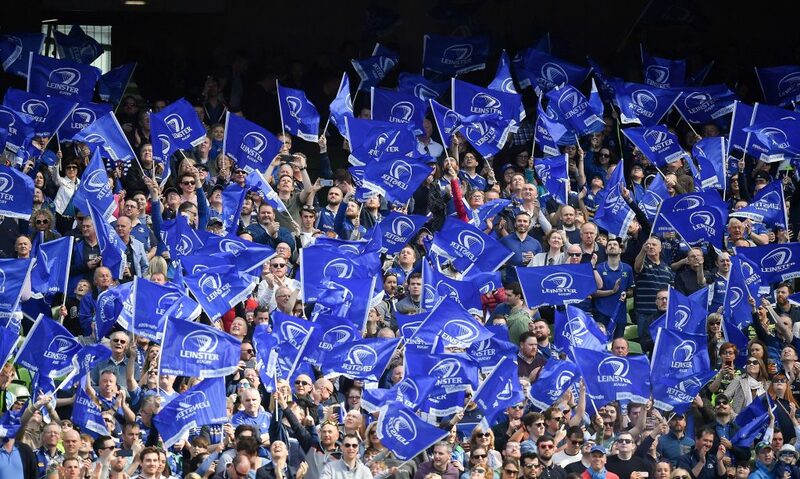 When asked to compare playing in the RDS to the Aviva, Cian asserted that he would prefer to have the big games “in his own back garden (RDS)”, but also enjoys his time in the Aviva. 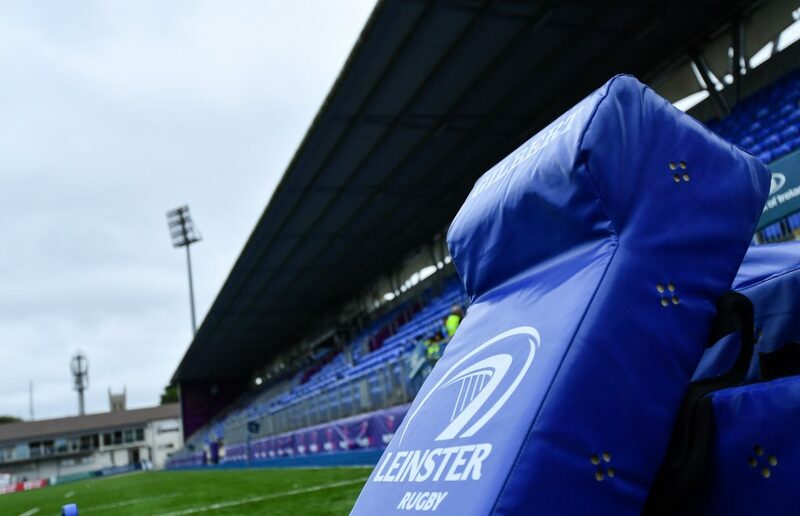 When asked about our prospects in our upcoming derby with Munster in Thomond Park, Cian told us of the importance of physicality when playing Munster and ensuring that Leinster match them in that aspect of the game. When quizzed regarding a result on Stephen’s Day, he was in no doubt that Leinster would prevail on the day. 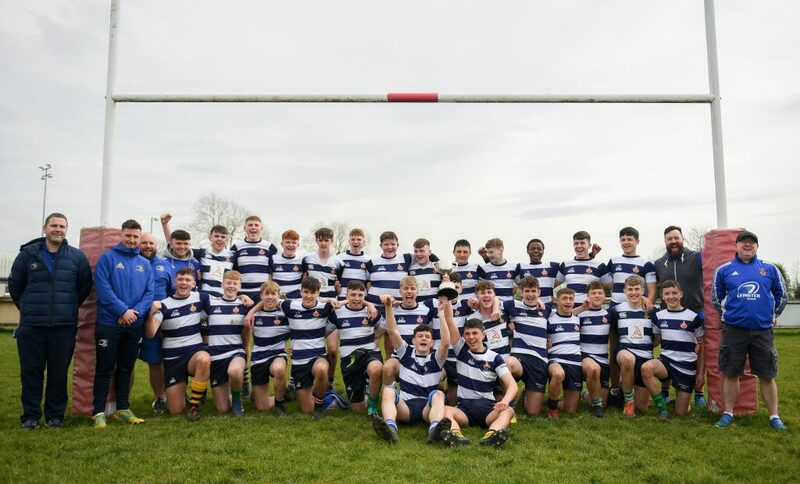 To conclude, our host listed off Cians many achievements from Senior Cup to domestic and international honours, and asserted that there was no doubt that Cian was indeed a Leinster Legend. Many thanks to Killian for acting as our host, and to Cian Healy and Leinster Rugby for their co-operation. Cian’s Legend Tee Shirts are now available to buy online by sending payment to olsc@leinsterrugby.ie via Paypal – adult shirts are €;20 and children’s €;15 (including postage), note we have sold out of Mens 2XL. For overseas of muliple orders please email us for a reduced postal quote.